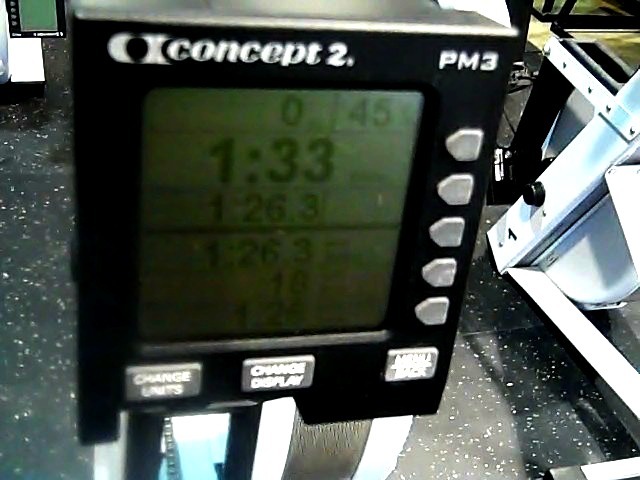 Proximal Strength: 500m Row PR & My Olympic Games Moment!!! HardyHarHar. I'm only joking, of course (about me being a pudwhacker). I'm more just a plain 'ole sissy at heart. Anyways, rowing 500m for time just goes to show you how deceivingly difficult the simplest of tasks can be. I also did 5 x 1 deadlift today...did 335-400-470-505-540(f). I wanted to attempt the 540lb or maybe 535lb again but I did 5 x 7 backsquat yesterday and my hamstrings were strung, if ya know what I mean. They are RIPE, ripe, I tell you.